Buffalo Bob's Everything Sauce is in high demand with the US Military. A favorite sauce of Servicemen and Women all over the country. We thank you for your service.Our current special pricing for Buffalo Bob's Spicy Everything Sauce is awesome!4 bottles for $18 Or 12 bottles for $60. 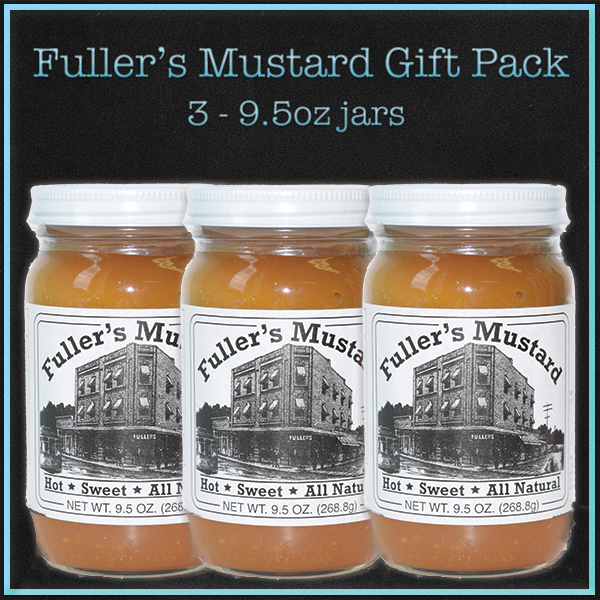 Get 3 jars of Fuller's award-winning, ALL NATURAL Hot & Sweet Mustard. You have 4 choices. 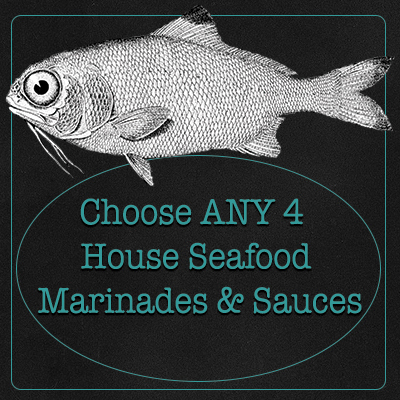 Pick 4 of whatever you want! 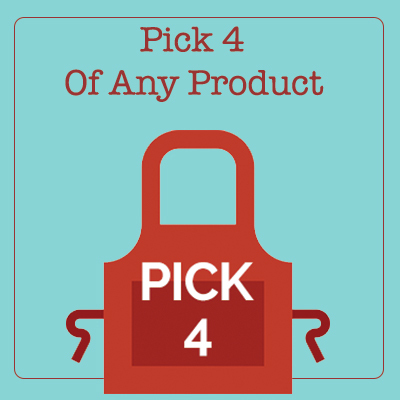 Select either 4 of the same product or 4 different ones. Make your selections in the COMMENT section on the next page of the checkout process. 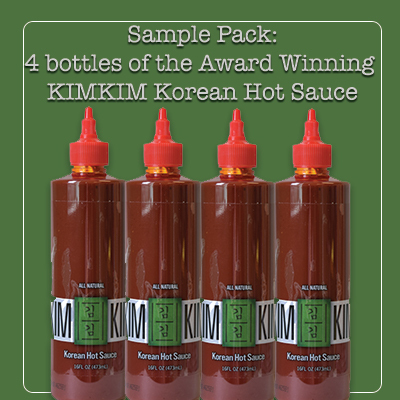 KimKim Korean Hot Sauce is all the rage after winning the 2012 sofi Gold Award. Just like our first product, the KimKim Korean Hot Sauce is a sacred family recipe, passed down from generation to generation. 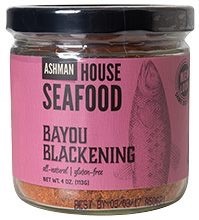 When Steve Kim decided to bring this product to the market, Ashman Manufacturing could not have been more thrilled. Of course we loved the new business, but the product is AMAZING!! We were happy just to eat it at home! KimKim is sweet and flavorful at first then comes the fire! It's a bucket list type of product!To read more about the KIMKIM Check out this article HERE!We sell this product in a case of 12 or you can purchase it in a 4 Pack! 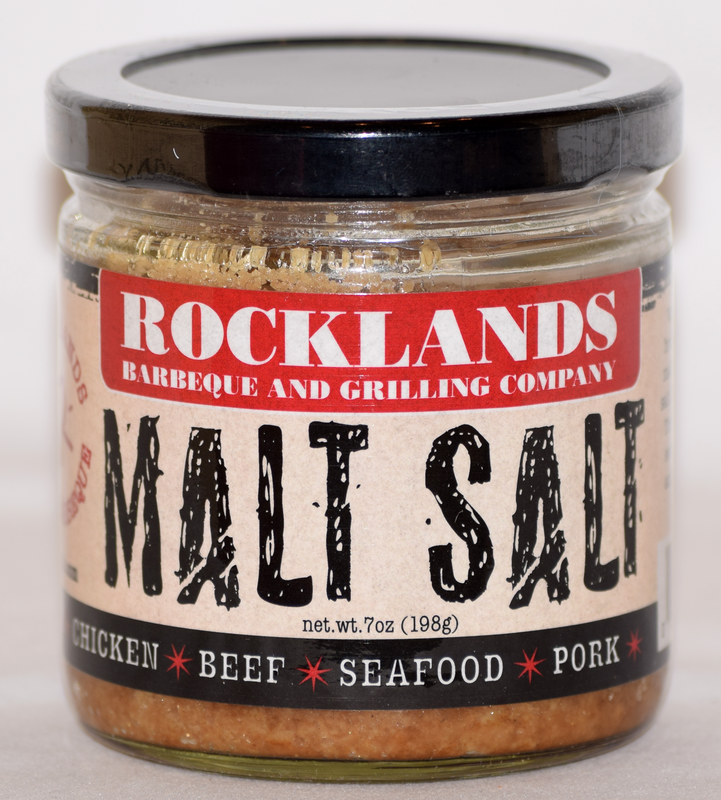 Makes an excellent gift to any sauce lover, foodie or novice! These items are made with pride as they are a company staple! Chipotle Hot Sauce, Chipotle Glaze & Sauce, Maple Glaze & Sauce, Steak Sauce, Teriyaki Glaze & Sauce and BBQ Sauce bottles -- 6 bottles total! 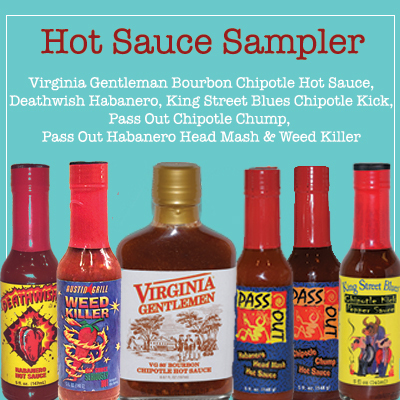 Get six bottles of your favorite SAUCE, DRY BLEND, MUSTARD, SALSA, etc. 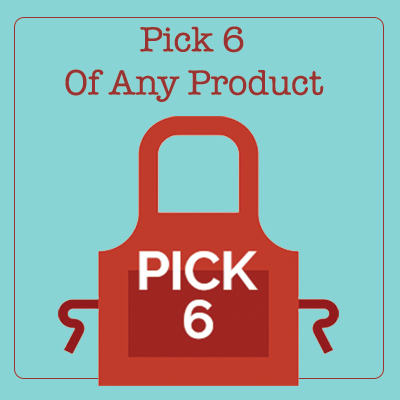 Select either 6 of the same product or 6 different ones. Make your selections in the COMMENT section on the next page of the checkout process.